Siddhartha Lal will continue to work as the Managing Director of Eicher Motors. Dasari served as the president of the Society of Indian Automobile Manufacturers (SIAM) from 2015 to 2017. Dasari will take over the new role with immediate effect. Royal Enfield has appointed Vinod K Dasari as the new CEO of the company. Dasari will take over the role from Siddhartha Lal with immediate effect. However, Siddhartha Lal will continue to be a part of Royal Enfield as the Managing Director of its parent company, Eicher Motors. Lal will continue to support Dasari and the team on product and brand related areas. Before joining Royal Enfield, Vinod K Dasari was the CEO and MD of Ashok Leyland. Dasari was also the president of the Society of Indian Automobile Manufacturers (SIAM) from 2015 to 2017. He has also served as the president of Automotive Research Association of India (ARAI), from 2013 to 2015. Ever since Siddhartha Lal took over as the CEO of Royal Enfield in 2006, the company has seen tremendous growth. It recently launched two new motorcycles, the Bullet Trials 350 and Bullet Trials 500. Both the motorcycles are based on their Classic counterparts. We have already ridden the Bullet Trials 500 and here’s what we think of it. New Delhi, April 1, 2019: In order to propel Royal Enfield as a global motorcycling brand, Eicher Motors Ltd (EML) today announced the appointment of Vinod K. Dasari as the Chief Executive Officer of Royal Enfield, a unit of EML. Vinod will also join the Board of Eicher Motors Ltd as an Executive Director with immediate effect. Vinod Dasari takes over from Siddhartha Lal who will continue as the Managing Director of Eicher Motors Ltd. At Royal Enfield, Siddhartha will continue to support Vinod and the team on product and brand related areas. Mr. Vinod Dasari has also served as the President of the Society of Indian Automobile Manufacturers (SIAM) from 2015 to 2017 and as President of Automotive Research Association of India (ARAI), from 2013 to 2015. He was conferred “CEO of the Year” by Business Today and most recently by Business Standard. He has also been honoured as the “CV Man of the Year” by the CV Magazine and has won the “Autocar Professional of the Year”. 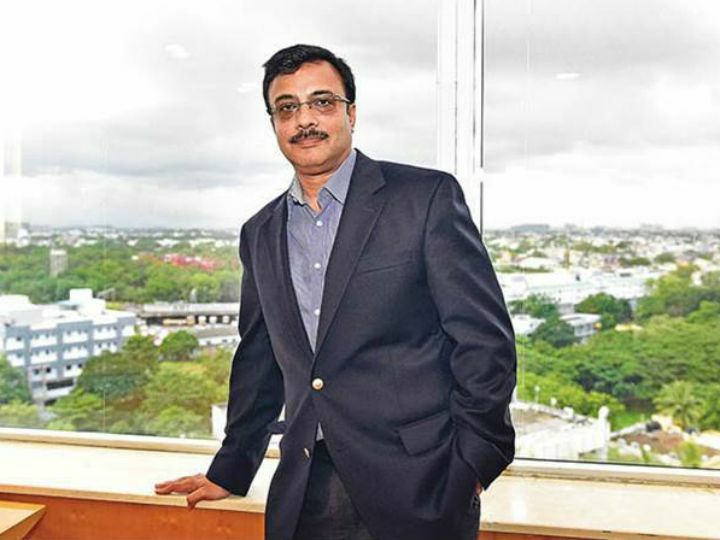 Mr. Vinod Dasari holds a Masters degree in Engineering Management from the McCormick School of Engineering and a Masters in Business Administration (MBA), from the Kellogg School of Management. He earned a Bachelor’s degree in Engineering from University of Louisville in 1988.